This is a (juicy!) story of the pineapple, of a material object and the human dreams it inspired. It’s a story about migration. The fruit was first cultivated in Paraguay, went to the European tables of kings and queens, came to Hawaii in the 1890s when its production became plantationized, and then moved around the world in tin cans bearing the label of the Dole Hawaiian Pineapple Co. In American grocery stores of the 1930s, the yellow Dole cans symbolized “tropical” luxury for working and middle-class shoppers. 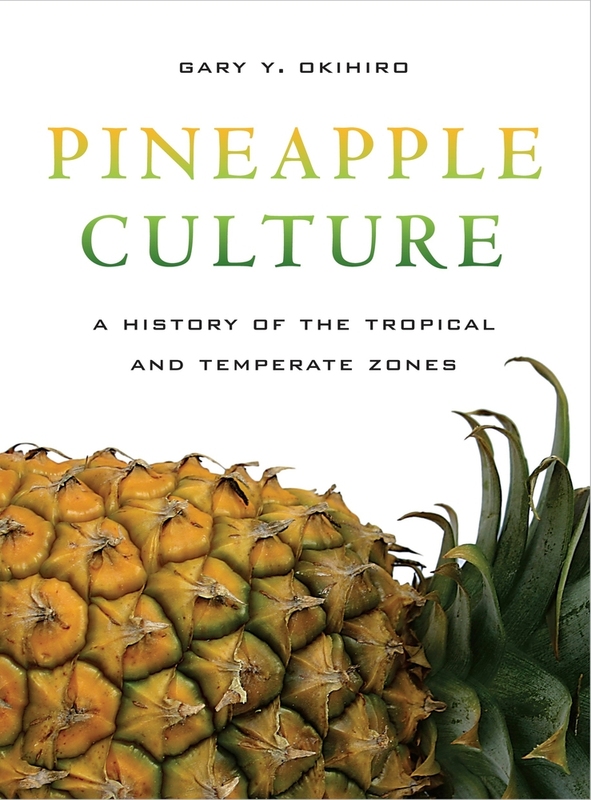 As someone who has always loved pineapples—indeed, they were the only “canned” fruit I ate growing up in Nebraska—reading this book opened my eyes anew to the global realities in which we’ve long lived.